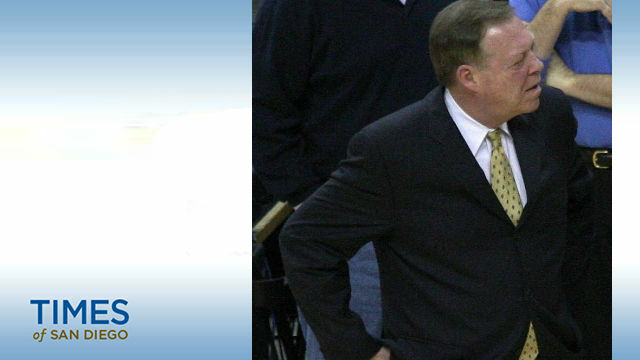 Members of the Los Angeles Lakers organization are mourning former assistant coach Frank Hamblen, who died of a heart attack Saturday at age 70. “The Lakers family is saddened by the loss of long-time asst coach Frank Hamblen, who has passed away at age 70,” the team tweeted Saturday from its official account. “Thank u Coach Frank for your deep understanding of the game, your patience & for challenging me to defend @ the highest level. I will miss u,” tweeted retired Lakers legend Kobe Bryant. He died Saturday morning in Del Mar, a Lakers’ statement said. Hamblen, who was born in Terre Haute, Indiana, and is a member of the Indiana basketball Hall of Fame, coached for six NBA teams during his career.